Exclusively for Genesis collectors, six of Shimpei Asai's photographs are now presented as large format, framed art prints. Created in small artist editions, each proof is checked and each museum quality print is signed by Shimpei Asai. A certificate of authenticity accompanies the final framed artwork. 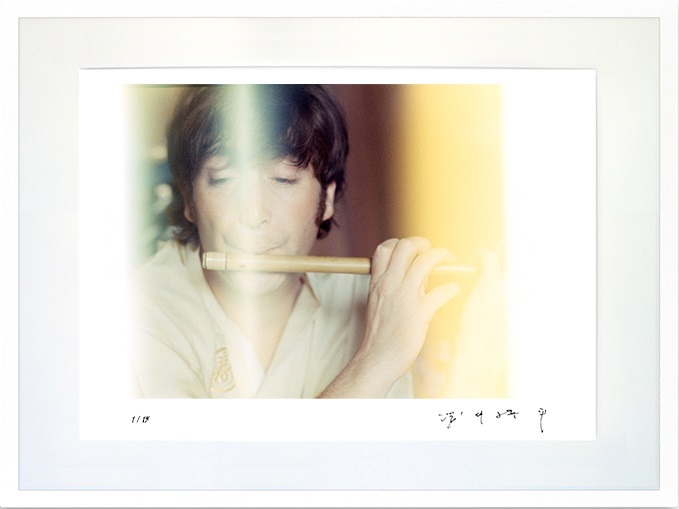 Printed in lightfast Giclée inks onto archival cotton rag paper, Asai's HELLO, GOODBYE print collection makes his photography available for the first time outside of Japan, and celebrates the 50th anniversary of The Beatles visit to Tokyo during their final tour of 1966.